The Silva Screen Records release contains themes heard throughout all three films but principally, the album features the soundtrack to the second and third film and includes the theme used for the full-length TV versions. It also features the end credit Goth-rock song ‘Would Anybody Die For Me?’, specially remixed for the album and performed by Danish singer Misen Larsen as featured in the second film. 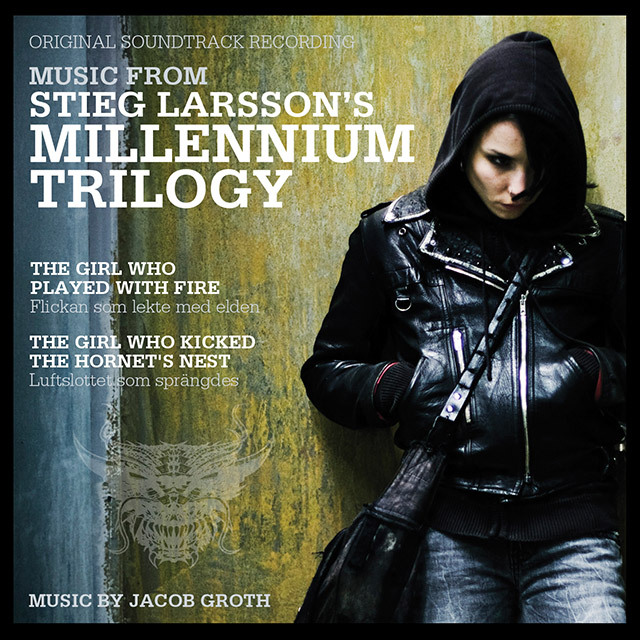 Jacob Groth is the most celebrated film composer in Denmark and the music for Stieg Larsson’s ‘Millennium’ trilogy was an international breakthrough for him.